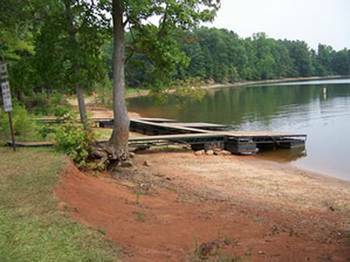 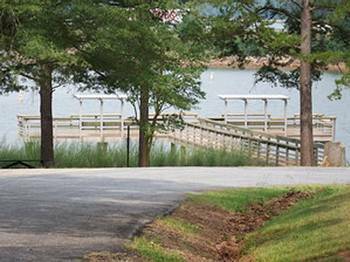 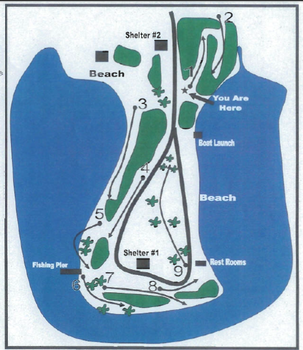 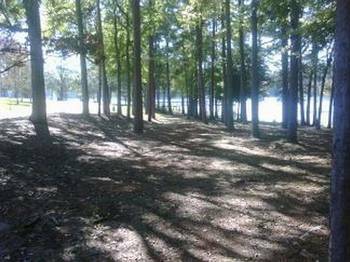 Twenty-seven acres overlooking Lake Hartwell is the site of a 9-hole disc golf course,(it may be 18 holes by the time you read this); a fishing pier (handicap accessible), restroom facilities, two picnic shelters, a large play structure for the kids, a boat dock, and a swimming area. 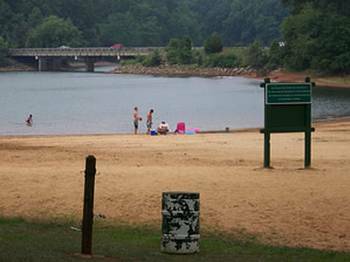 Referred to as Anderson Beach, the park requires a fee for use from Memorial Day to Labor Day. 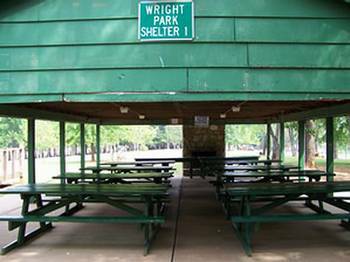 The park is a great place for swimming, picnicking, and just plain fun and cooling off. 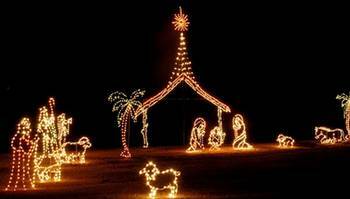 Traditionally, every Christmas, the park is host to the "Anderson Lights of Hope". 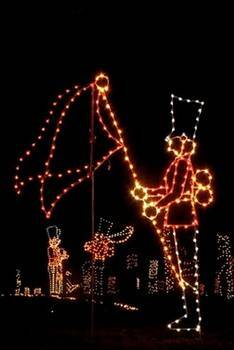 Almost a mile of drive-thru radiant light displays with over three million multi-colored lights to dazzle every child's heart. 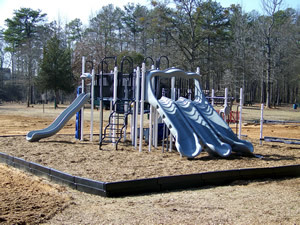 The displays have been presented for around 20 years.